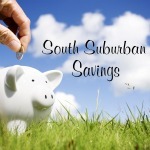 South Suburban Savings: New SavingStar Coupon: $4 Off Dole Products!! 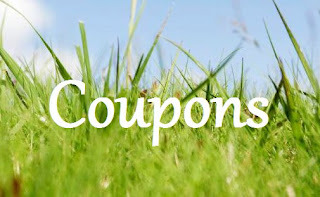 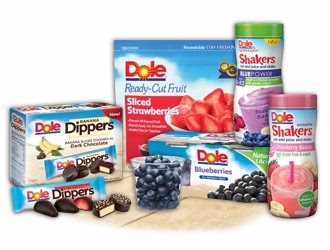 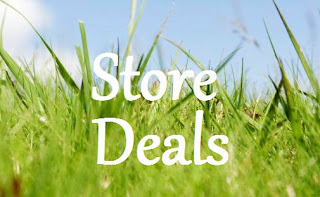 New SavingStar Coupon: $4 Off Dole Products!! 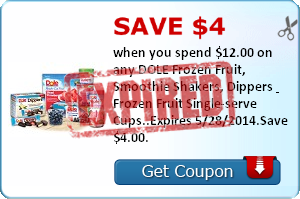 There is a new SAVINGSTAR coupon for $4 back when you spend $12 on any Dole Frozen Fruit, Smoothie Shakers, and/or Dippers! This can get you some SWEET savings when combined with the right sale!